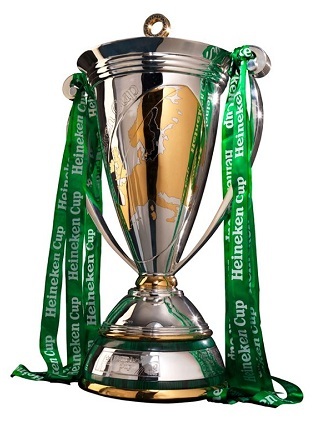 It looks as if it might be a case of Heineken Cup RIP. 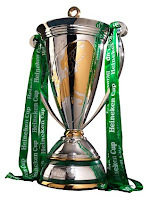 Unless something very radical happens very quickly it looks as if English and French clubs, plus anyone else who wants to join in, will play in a separate European competition next season. It’s been 15 months since the English and French clubs served notice to quit, 15 months in which zero progress has been made on matters such as the inequitable qualification process, number of teams and distribution of revenue. It appears that the Irish, Scottish, Welsh and Italian clubs have been prepared to call the bluff of the Entente Cordiale, presumably in the expectation that the status quo would, more or less, be maintained – a tactic which appears to have backfired spectacularly, despite what ERC are claiming. The English and French cannot start a new cross border competition without IRB agreement. When you consider they dont even have agreement from their own Unions any talk of a new competition is premature. The format of the HC will change but PRL signing a unilateral TV deal is the main sticking point I would imagine.